The fourth fellowship meeting was held on 2018 February, 10 to 12 at Pekhon Diocese. 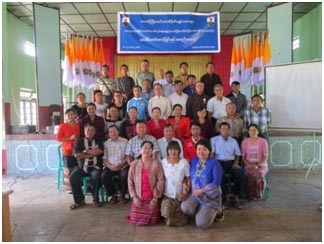 The participants are came from five diocese, Loikaw, Taungngu, Taunggyi, Keng Tung and Pekhon Diocese and (40) members were participated at this meeting. The first day, we started with a Holy Mass and meditation. 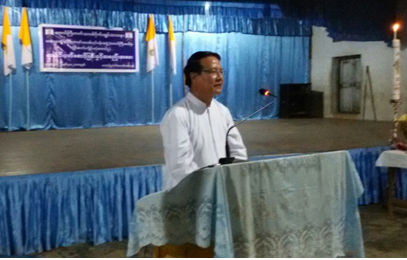 Msgr.Celso Ba Shwe was shared about “Catholic Action is Mission” on the first session and the second session were taken by Rev.Fr Ai Han from Keng Tung Diocese with the topic is “How to live in Catholic Christian Faith”. After lunch, a group Discussion in the leading with the morning topic, and presented their results. 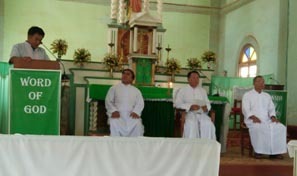 The second day, we started with a Holy Mass and CA prayer. On the first session in that day, Msgr. Aniceto Dereh Day shared about “Catholic Action is a mission with everyone for everyone” and the second session was taken by Mr.Joseph Sai Shan “CA and Bible”. In the afternoon, we did a group discussion in the leading with the morning topic and presented their result. The Third day, we cerebrated a Memorial Mass for the soul of CA members at Pekhon Mother Mary Cave that the prayer leaded by Bishop Peter Hla (Bishop of Pekhon Diocese) and the excursion trip to Pekhon Island. 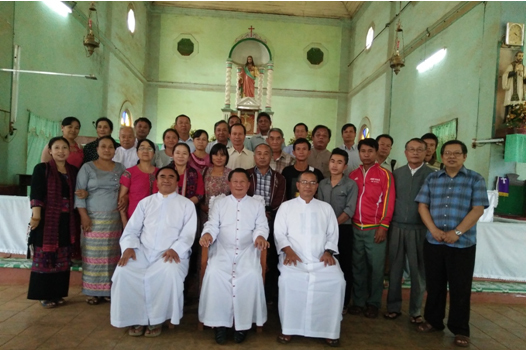 The fifth fellowship meeting was held on 2018 April, 19 to 21 at Leiktho Township, Taungngu Diocese. 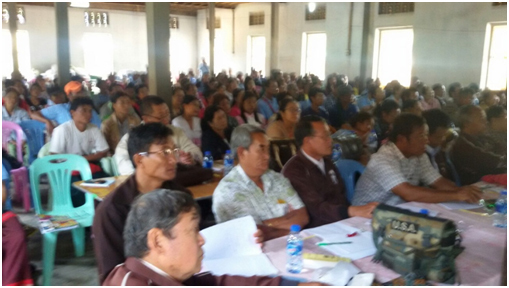 (120) member participated in that meeting; mostly members came from the host diocese of the parish members. The parish’s member wanted to know about IDCA Activities that is one of our aims to do a fellowship meeting through this we can show how CA mission is and together pray and worship. 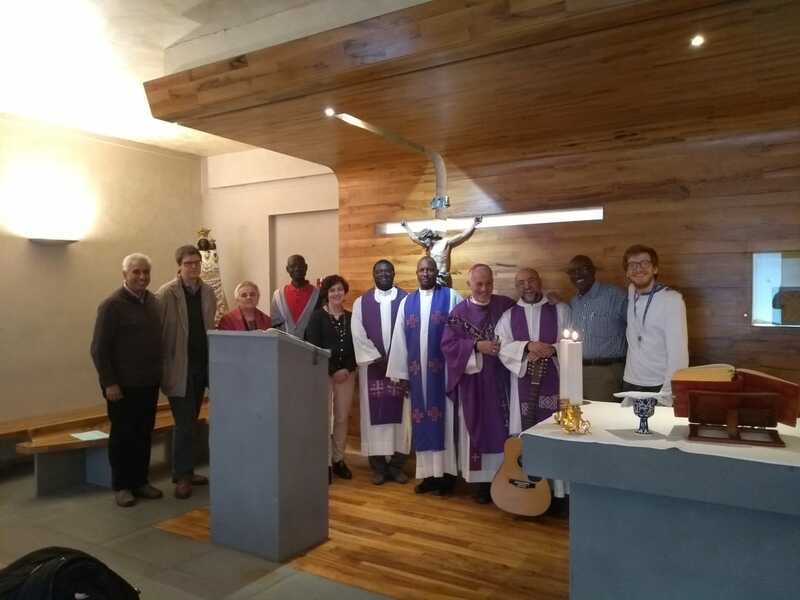 On the first day of meeting, we started with a Holy Mass and CA Prayer and welcoming talk by Bishop ISAAC DANU, Bishop of Taungngu Diocese. The first session were taken by Rev. 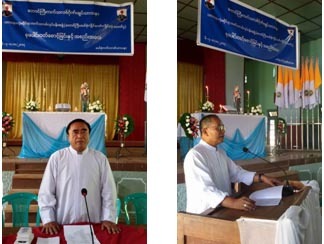 Fr.Joseph Zaw One, the priest of Taungngu Diocese with the topic of “the Missionary Faith”. After Break, a group discussion and present their result. After Lunch, we went out visit to Holy Apostles Brothers Novitiate Centre. On the second day of meeting, we started with a Holy Mass and CA Prayer. The first session were taken by Rev.Fr Ai Han , the priest of Kengtong Diocese, with the topic of “CA and the Church”. After Break, a group discussion and present their result. After Lunch, we drew for quarterly planning for CA mission and discussed about (50) Year Jubilee of Catholic Action Myanmar. Catholic Action was found systematically on 1969 By Diocesan Committee, but some parish was found by PEME Father on earlier than 1969. We can say renewal founding for Catholic Action that we will cerebrate for the fifty year Jubilee with Catholic Action Congress. 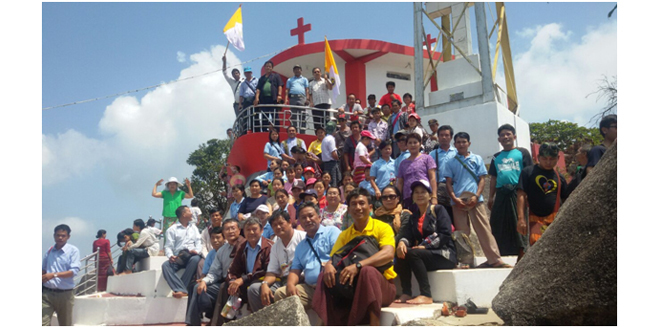 On the third day of meeting, we cerebrated a Memorial Mass for the soul of CA members at Leiktho Church that the prayer leaded by Bishop ISAAC DANU, Bishop of Taungngu Diocese and went out the excursion trip to Naw Mu Phaw Mountain.